Applications are closed. We thank you for your interest! Are you an Arab woman or non-binary folk with opinions, passions and ideas that you’d like to share? Then maybe you can join our team! 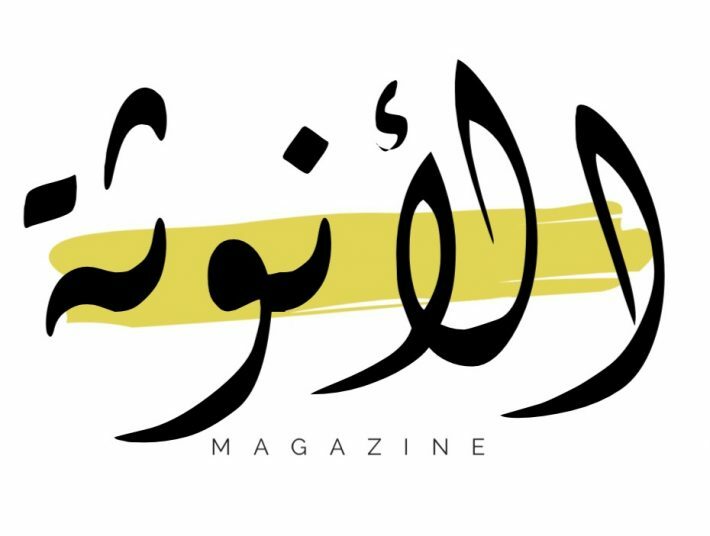 We are looking for passionate and dedicated Arab women who are willing to devote a part of their week to our magazine. To apply, all you have to do is complete this form here. Please note that, unfortunately, these are not paid positions. Hopefully, as our platform grows, we hope to change this.